24th Sep, 2018: Lingokids, the app to learn English in early childhood with over 400,000 registered users in India, has been selected as one of the top 10 Edtech startups in the world from over 600 across 40 countries by EnlightED, an organization that aims to provide a window onto the world and a networking space for Edtech startups. EnlightED will bring together world experts that are innovating the education sector through technology from the 3rd to 5th of October in Madrid as part of South Summit 2018, a leading startup summit which connects the most disruptive startups with worldwide investors and corporations seeking to improve their global competitiveness. 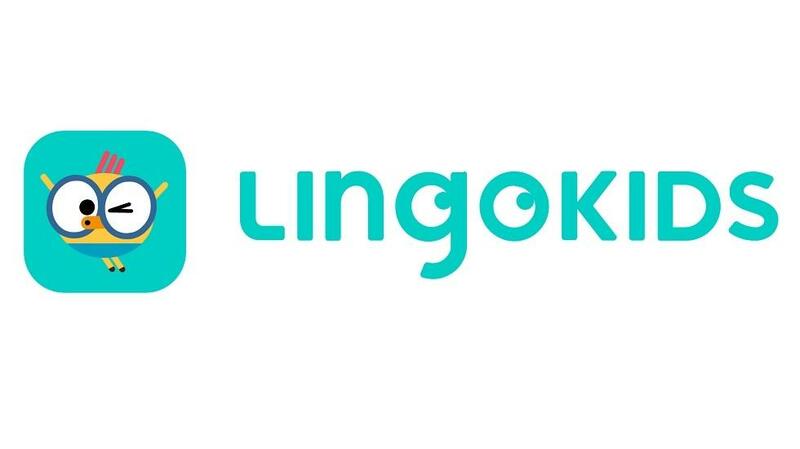 Lingokids was founded by Cristobal and Marieta Viedma with an idea to eliminate barriers to access high quality language learning for children ages 2-8. The App follows a structured English curriculum through a self-directed platform and empowers parents and educators by offering a wide selection of around 1,000 learning activities that include games, videos, songs, audiobooks, traceables. Lingokids has gained tremendous popularity since its launch in 2016 and has over 6 million downloads worldwide with highest number of users in India followed by Philippines, Brazil and Mexico. The other edtech startups that were recognized for their edge and innovation were Capaball, an AI system for creation of personalized training and learning programs, Global Alumni, a platform to provide and develop online education skills for graduates, MYABCkids, Odilo, BeeTools, Interacpedia, Stack Fuel, TestWe, U-Planner, Cerebriti Edu, Body Planet and Mindlist. Commenting on the achievement and recognition Cristobal Viedma, founder and CEO of Lingokids said, “Being recognized as one of the top 10 Edtech startups gives us further boost to strive towards our goal of increasing access to quality education in early childhood by lowering price barriers and providing a safe and age appropriate platform to learn English, no matter where you are in the world.” Lingokids provides a platform that combines interactivity and gamification into a structured learning process sparking motivation and engagement in young learners. The startup has grown to 40 employees and over 6 million registered users worldwide in just over 2 years. Lingokids is an English language learning platform for children 2 to 8 years old with more than 6 million families registered worldwide. Our mission is to break down language barriers and create equal learning opportunities for children around the world. The platform, which features content from Oxford University Press, creates a safe and immersive learning environment for children to learn English. Available for iOS and Android.